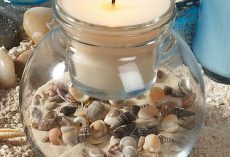 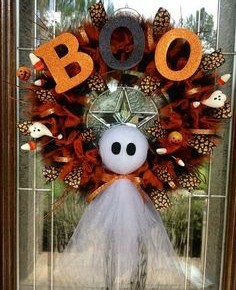 You know its Halloween time when you start seeing carved pumpkins on front porches, Halloween lights, scary decorations and feeling the crisp cool air at night. 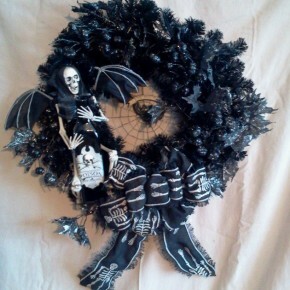 This time of year can be a mixture of both wonderful and weird at the same time. 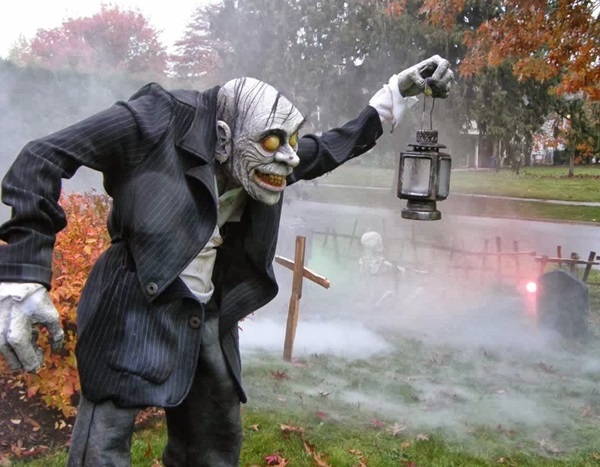 People love giving out goodies and special Halloween treats, which makes it even better. 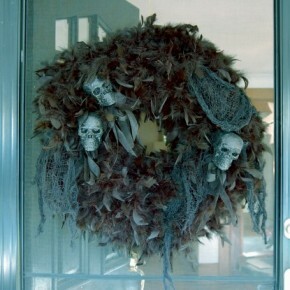 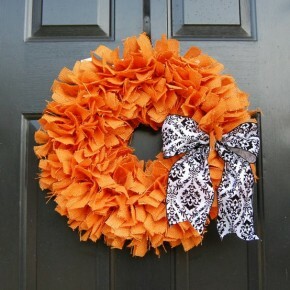 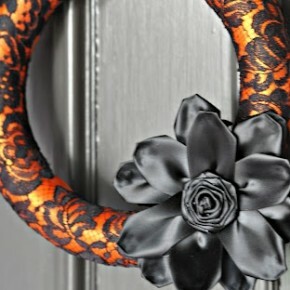 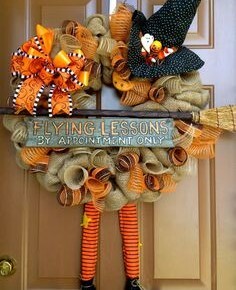 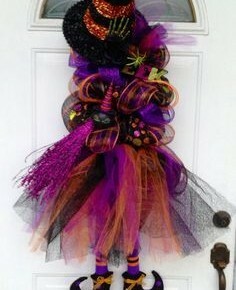 You also know its Halloween when you walk up and see Halloween wreaths on your friend’s door. 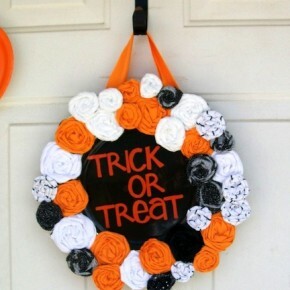 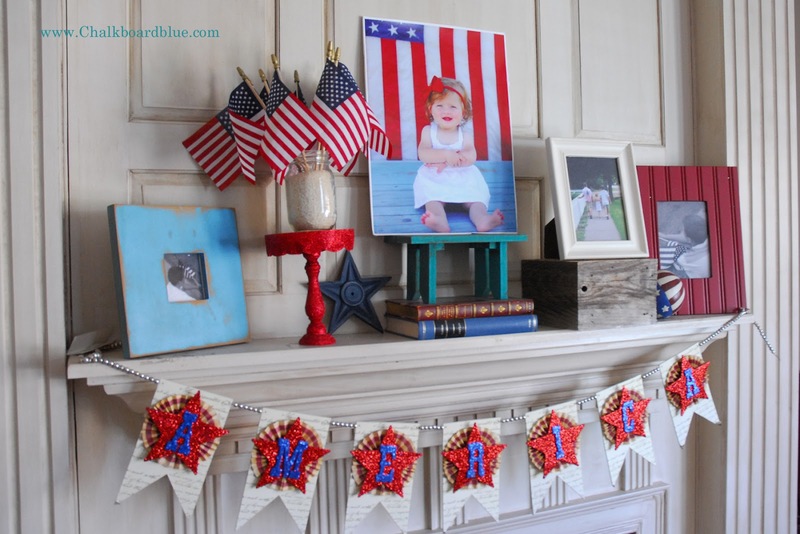 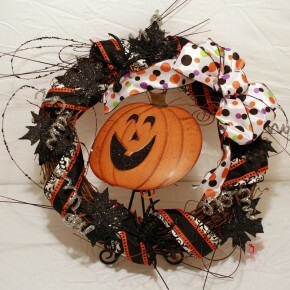 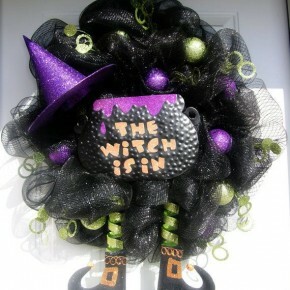 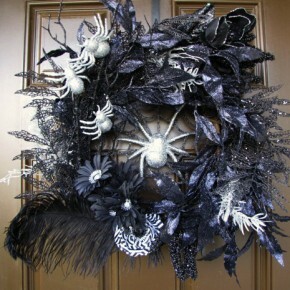 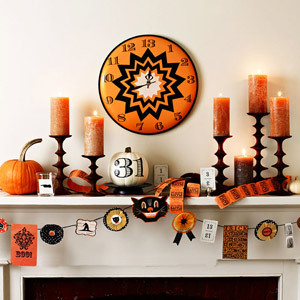 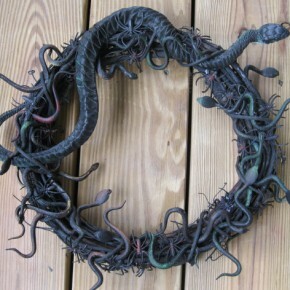 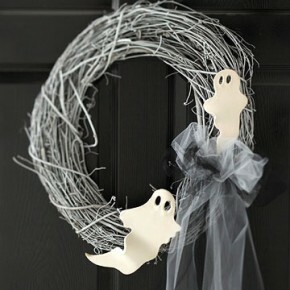 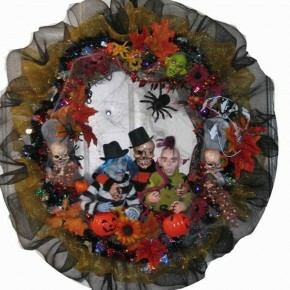 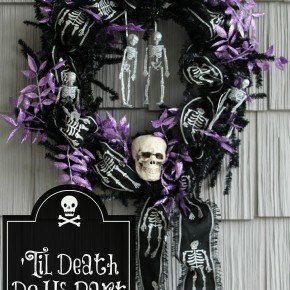 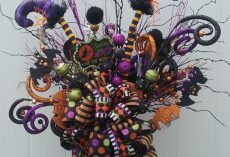 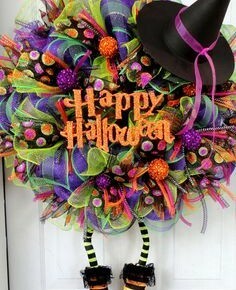 Halloween wreaths tend to be a tradition among many people. 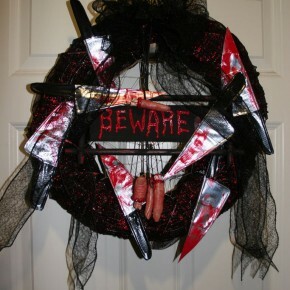 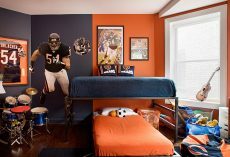 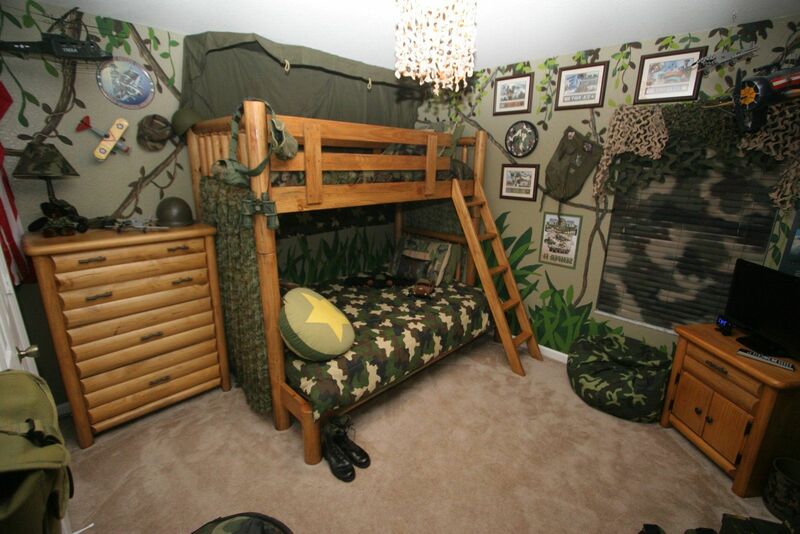 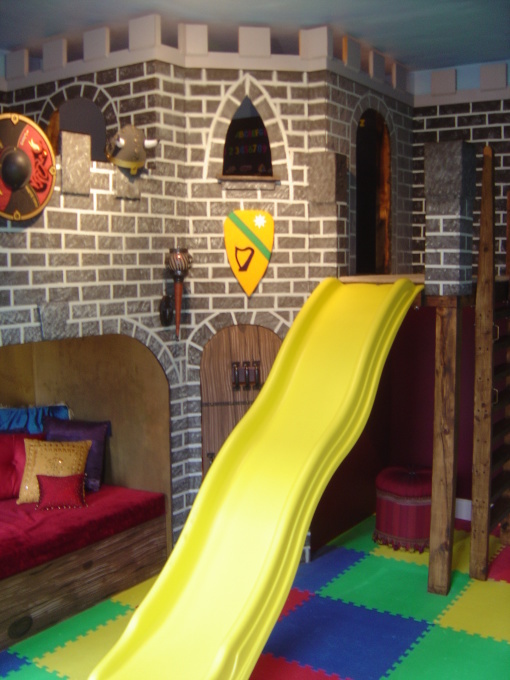 It’s the perfect way to scare someone without having to spend lots of money. 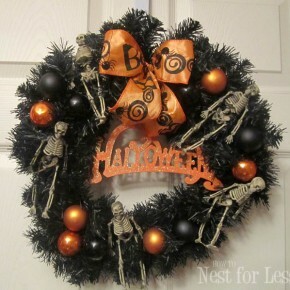 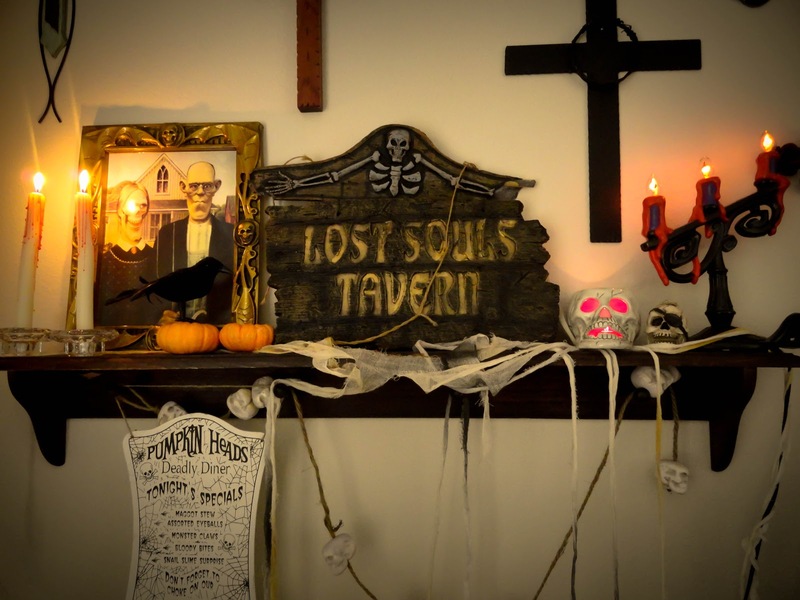 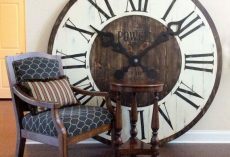 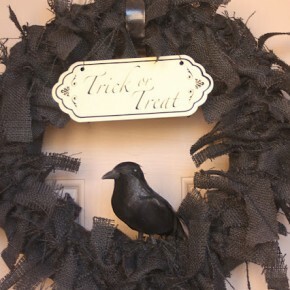 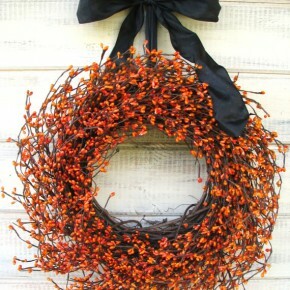 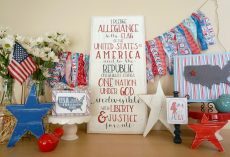 If you’re looking for some inspiration and tired of putting the same Halloween wreath up then Here are 20 Halloween Wreath Ideas that might inspire you on your Halloween project.